Port Heiden, a coastal Alaska Native village, is sliding into the ocean. It’s the result of sea-ice loss caused by climate change, as well as the village’s porous, volcanic rock and sandy soil. The southwestern Alaska village, also known by its traditional name of Meshik, is experiencing about 20 to 30 feet of land loss due to erosion annually. A big storm can eat away as much as 100 feet of shoreline in a single day. Islands that used to protect the village have moved downshore by wind and water, no longer providing any barrier to the ferocious power of the Bering Sea. Alaska is on the front lines of climate change. Average temperatures in the state during the past century have risen by 3.4°C in summer and as much as 6.3°C in winter—twice the national average. In Port Heiden, the rate of coastal erosion is one of the highest in the world. 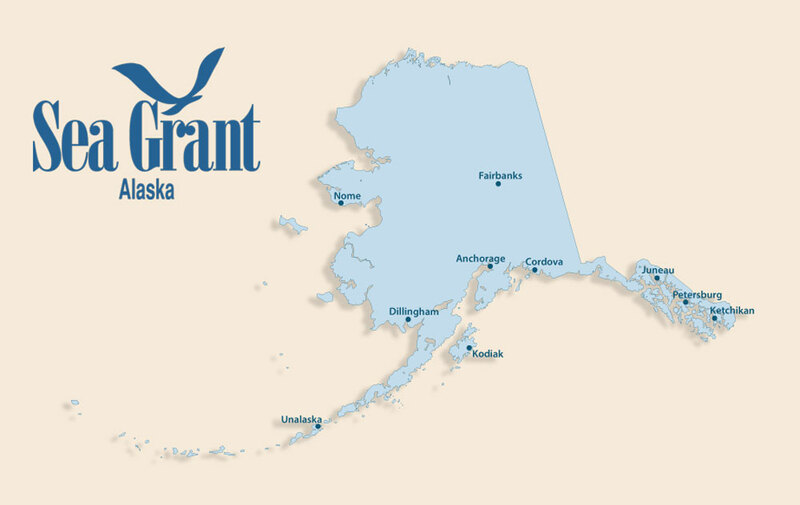 Supporting resilience and strong economies in communities along Alaska’s vast coastline is one of Alaska Sea Grant’s core missions. To address this need, Alaska Sea Grant is funding research in Port Heiden to measure the effects of climate change and help residents adapt. One of the main reseachers is Christopher Maio, a coastal geographer who teaches at the University of Alaska Fairbanks. He’s featured in a short video about what’s happening in Port Heiden.